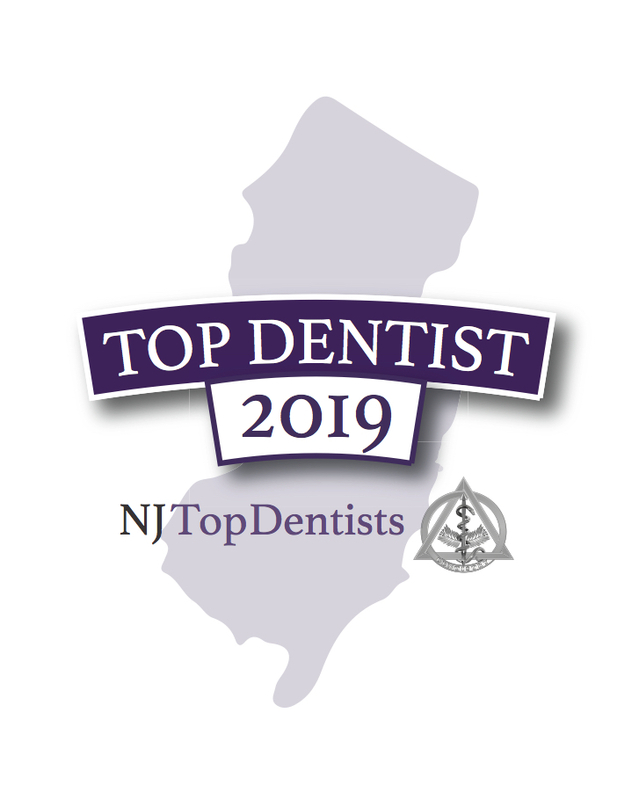 Andrew W. Phillips, DMD of Phillips Dentistry has been reviewed and approved by NJ Top Dentists for 2018. Phillips Dentistry proudly serves members of the Wyckoff community and surrounding areas with quality dentistry. 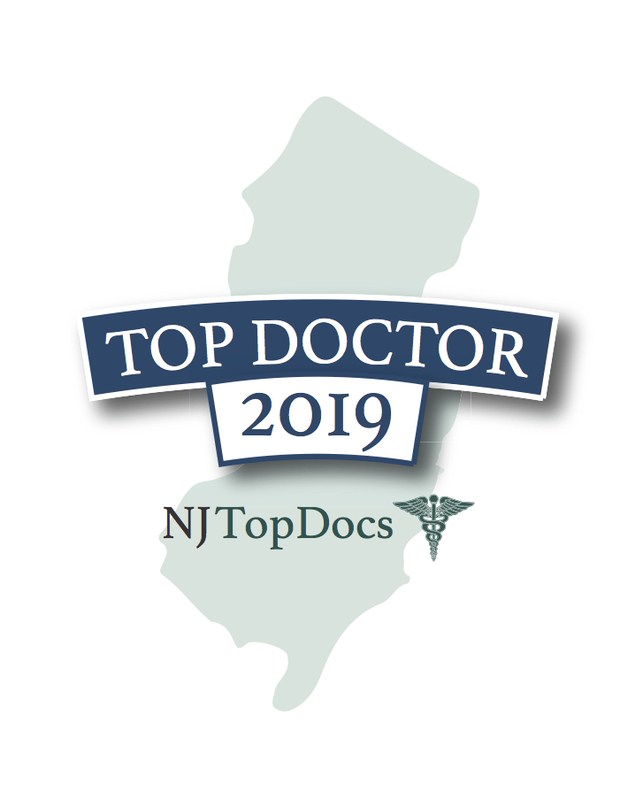 The practice has been family owned and serving families in New Jersey for over 50 years. Dr. Phillips provides exceptional cosmetic results in addition to basic care, endodontic services, and restorations. His dedication to continual training and education keeps him involved and knowledgeable in all techniques and technology. From routine dental exams, x-rays, cleanings, filling cavities, and minor dental surgery to more advanced procedures such as teeth whitening, dental implants, crowns, and other cosmetic/restorative procedures, Dr. Phillips does it all. 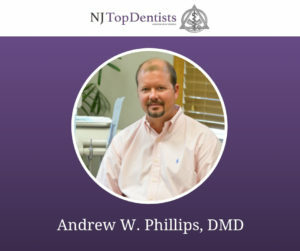 His education includes a Doctor of Dental Medicine degree from the University of Medicine and Dentistry of New Jersey, a residency at Morristown Memorial Hospital, and a fellowship in oral implantology from the New Jersey Institute of Implant Dentistry. Currently, Dr. Phillips is an active member of the American Academy of Cosmetic Dentistry and the Academy of General Dentistry. To learn more about Dr. Phillips and Phillips Dentistry, please click here.